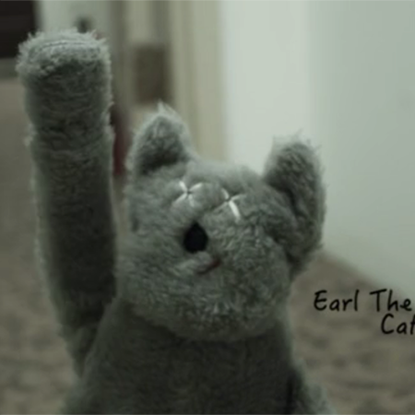 Why Earl The Dead Cat? 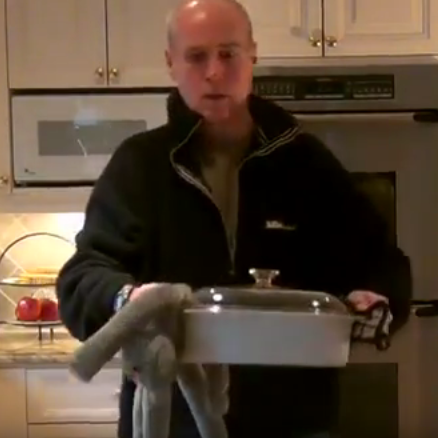 Nick Wern's video "tries to explain the sad life of Earl." 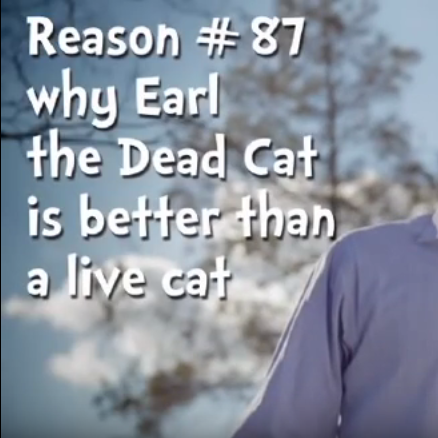 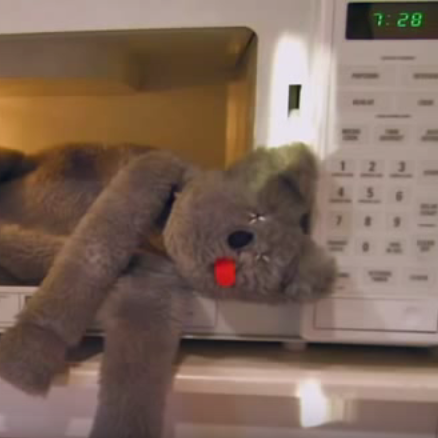 Another one of our great commercials for Earl the Dead Cat!